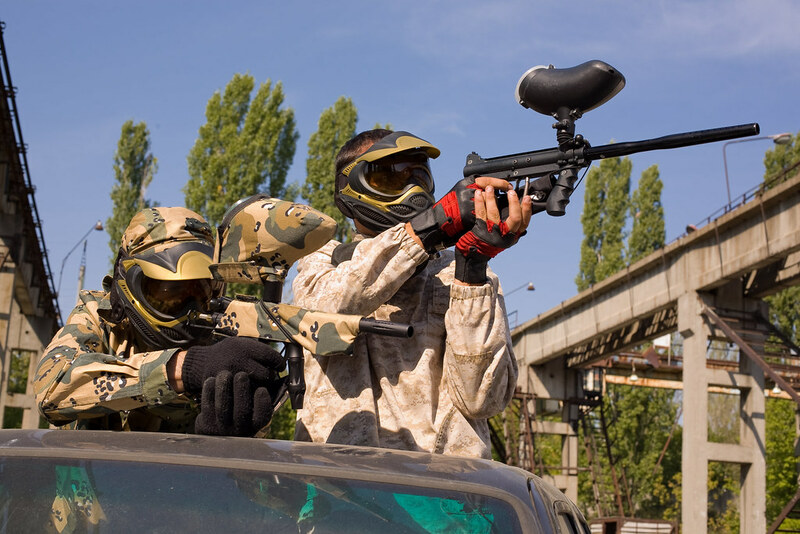 Everyone has heard of paintballing, but how many people actually get the opportunity to participate in a paintballing adventure? Using this activity to your advantage for your hen’s party is a fantastic way to create a friendly competitive environment for everyone in your party. It is also an incredibly fun activity that everyone will appreciate in their own way. With the use of your team’s skill and tactics, you will work together with the other people in your party to develop a foolproof strategy to overcome the other teams. Now it’s time to really show off your girl power! 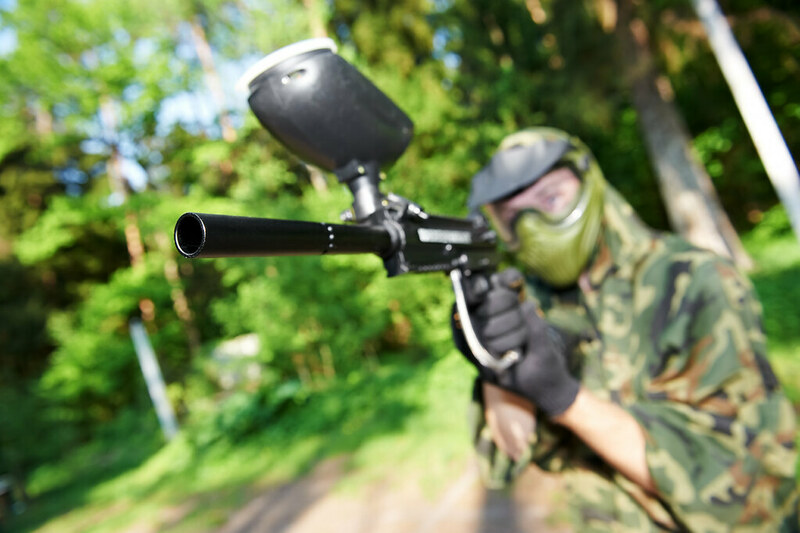 An incredibly large benefit of participating in a paintball activity for your hen’s party is that there are a variety of different game options for you to choose from. Whether you want to play a team based activity or if you are more interested in free for all, the options are relatively endless. There are also an ample amount of game types within the team based and free for all options. 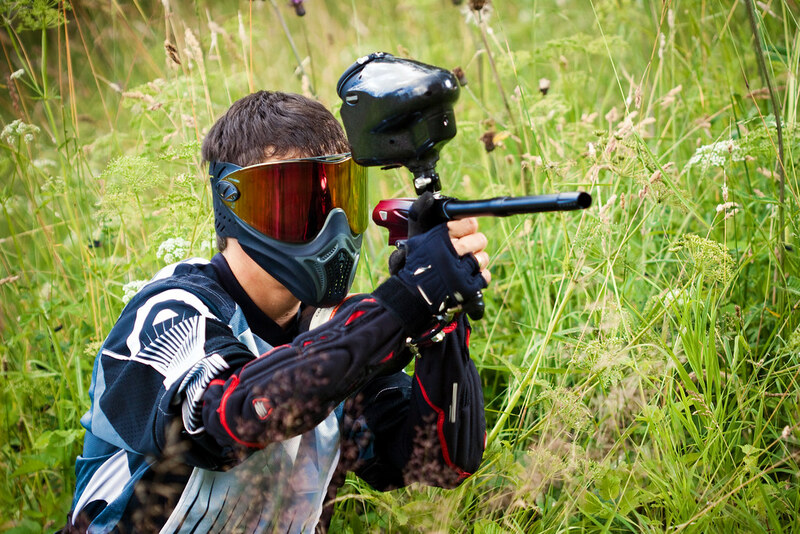 Each person in the game will receive a paintball gun equipped with paintballs. 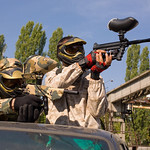 The objective of the game (depending on the game mode that you are playing) is to eliminate all of the enemy players by hitting them with the paintballs from your gun. There are a wide variety of different obstacles that are great to use to either defend an area or to attack an opposing player. 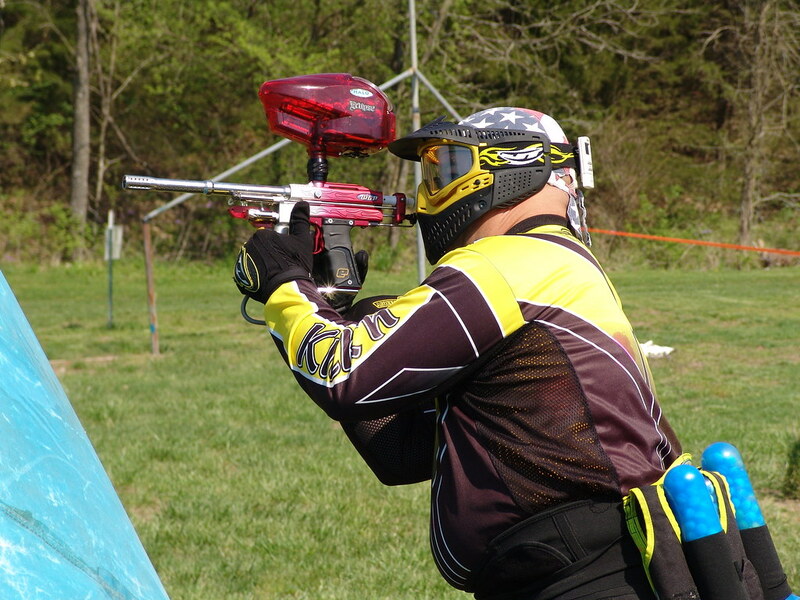 With the help of referees, the entire event will be organized, all of the rules will be explained, everyone will become aware of the safety requirements, and the games can begin. Not to mention that the referees will also make sure that everyone follows the rules accordingly. 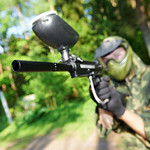 Get ready for a multi-activity day with friends and experience a mix of exciting and thrilling activities. 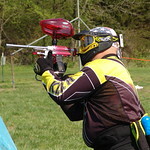 Two top shooting activities combined into one action packed event. 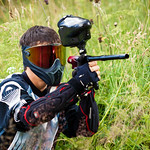 Will the team winning at paintball be the same victors at the Archery?